Are you Afraid of a painful Birth? 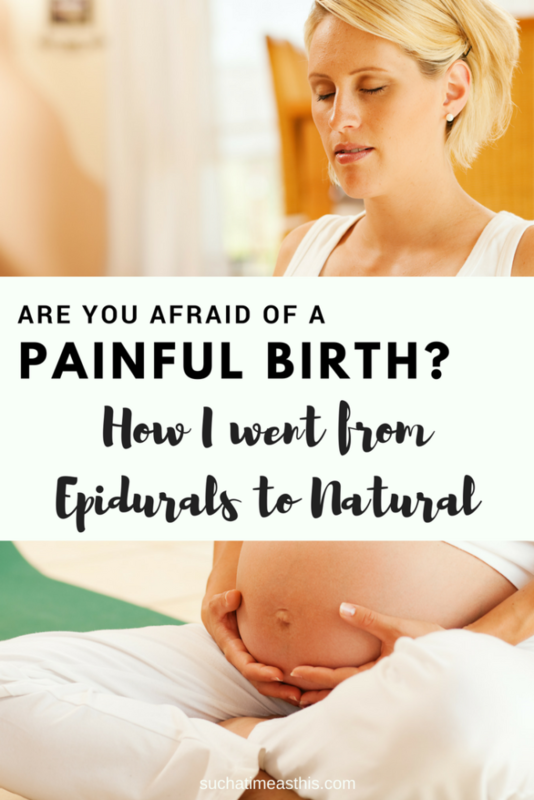 How I had 4 natural birth after only using epidurals. This is the second installment of a series on childbirth. Click here to read the first section: 3 Reasons Why It’s Impossible to Have a Natural Labor. There was a time when I longed for a natural birth and instead I opted for an epidural. Actually there were three times where I did just that. The truth is I was terrified of the pain. I was anxious about what the pain might be. I told everybody I wanted a natural birth and once I got in the delivery room I gave in to my fears. 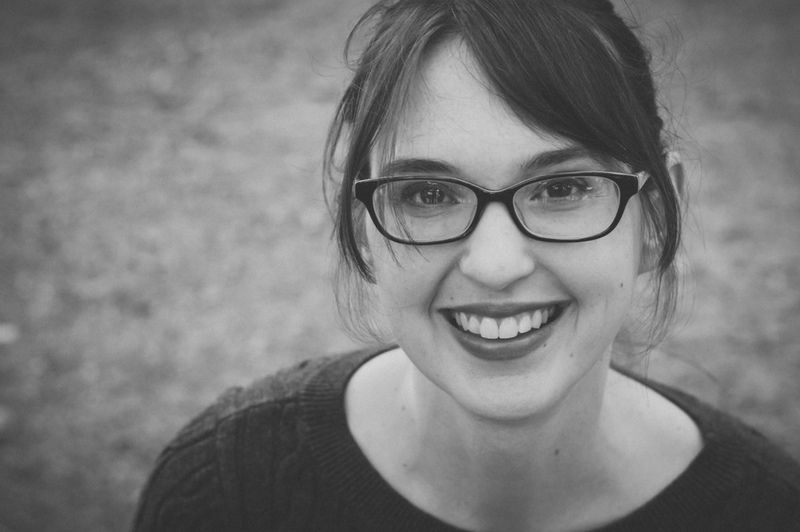 The older I’ve gotten and the more babies I’ve had, I realize that there are so many reasons to prepare for natural childbirth even if you don’t want a natural childbirth. Mothers who have certain drug allergies may develop problems from certain types of pain medication. Precipitous labors might happen too quickly for the drugs to take effect. Low platelet counts can make epidurals dangerous to the mother and possibly against hospital policy. Warning, warning! Sometimes, plain and simple, there is a problem and the epidural doesn’t work. Yeah, ask me how I know. Whether this is the case for you or not, it is good to know what your body is capable of. It is good to know what is normal and what is far from it. Maybe you, like me, have been longing to go natural but haven’t pushed past your fears. Go for it! Below continues the story of my journey from medicated births to unmedicated. By baby #4 I had had enough! Enough of the fears. Enough of the drugs. Enough of the unknown. I knew I never wanted another epidural. The third one I had had some bad side effects like my blood pressure dropping very low and I did not feel so good for hours after delivery. The first epidural I had, caused me to not walk for many hours after delivery. I couldn’t use the bathroom. I needed a catheter. Not pleasant. The 2nd one, much like the 3rd, didn’t fully take and I was left pushing a rather large baby out in the usual hold your breath and push to ten fashion while people are screaming in your face. Whoo! I never knew how much better birth could be. I never knew how different. I only knew I didn’t want to deal with pain meds that had a history of not working and scared me half to death! So, I found a practice that primarily uses CNM (Certified Nurse Midwives) and waited to see what happens. My labor followed much of the same pattern of my 2nd. My 2nd labor, I went into labor on my own and labored through the night with no one to bother me (except my nurse periodically). The pain seemed to pick up in intensity and when I was checked and was told I was “only 5cm” I opted again for the epidural, figuring it would be several hours and I could rest and relax all the way until 10. The anesthesiologist told me to sit straight up in bed to get the epidural placed. Just when I did that, my water broke on its own and the baby descended. About 15 minutes later he was born. All 9lbs 10oz of him. The epidural only blocked about 1/4th of the pain. Much different from my first birth where I was completely numb for several hours. In a similar fashion, I somehow went from 4-10cm in about 90 minutes total with our fourth birth. This time I experienced something that I was unprepared for. I didn’t know it was possible. It was a brief “resting” break from all contractions while I was waiting to push. I impatiently waited for the contractions to return so I could get the baby out. This is something I never had experienced before and haven’t again. I later found out there is a name for this “rest and be thankful” phase. I wasn’t quite thankful, but a nervous wreck waiting to realize what pushing would feel like with no pain relief whatsoever and scared I wouldn’t do it right. My new midwife didn’t count to ten while I held my breath. She didn’t use stirrups. She waited for my body to do its thing. Nobody had ever believed in my body to do this before. We all believed in augmenting drugs and pain relief drugs and coached and timed pushing phases and episiotomies and monitors telling me when to push. Nobody had trusted that I would know how to birth this baby – least of all me. I had bought into a lie of our culture. And it was just that – a lie. By baby #5 I knew going in that the sooner I pushed that baby out, the sooner my pain would be relieved naturally. I’m not sure if it was that mentality or something else – but somehow I had a very short labor. I went from 1-10cm in 3.5 hours flat. For the first time, I was able to labor in a nice tub, walk the halls, use my birthing ball and stand during the hard contractions. I felt much more empowered than I ever had. I began to realize something that I had noted before in the back of my mind. There are cues for where I am in labor. When I experience brief waves of nausea it means I’m entering transition. When I feel like I can’t do it anymore I’m almost done. When I feel pressure it means I need to push. When my assigned midwife checked me to see I was 4 cm 100% effaced I mentioned that it might not be much longer. She commented that she usually sees 1cm per hour, which would leave me with 6 hours to go until delivery time. I was very inward during this delivery, but in the bathtub noting some of these signs, I told my husband and nurse it won’t be long. I got back on the birth ball for one contraction and could feel the pressure increase. At that, I jumped into the bed to be checked only to feel that THIS WAS IT. There was no guessing. I announced it to the midwife and the nurses that I needed to push. They were not ready with gloves or buckets of ice and whatever they put on their little cart. My body knew it was time. And it was. It was an hour exactly after I was last checked. I was fully ready to push and in 2 pushes baby’s head was out followed by her body. My fear was pushed aside during that delivery because I knew without a doubt that I could do this and I would do it. Birth needs to be talked about. We, as women, need to share our journey into childbirth. It is such a natural event yet can be so terrifying – we need to share what scares us and what makes us sing, what our bodies are capable of and what our God has done. Yes, each baby is a miracle and no matter what, each birth is a miracle. Each time we need to celebrate it and we need to share it all…because it is scary and yet it is freeing, it is messy and it is beautiful, it is a new experience each and every time. With every child’s birth a new mother is birthed, too. This alone is a transformation. It is a wonder. It is a gift. Have you longed to have a natural birth after epidural births in your past? Drop me a note! After this post was written, I have had yet another amazing birth. I share the birth story of baby number 7 here. I’m having baby #4 & desire to have a natural birth. I’ve always had an epidural & my last experience was horrible where it wasn’t blocking all the pain & my blood pressure dropped as well. It made me never want to give birth again. The thought of another needle in my back is something I don’t want to do again either. I guess I’m afraid I won’t be able to handle the pain but I know that’s a lie. I would like to do a home birth so I’m comfortable & not tempted to give in to an epidural but in my small town there is 1 midwife who doesn’t perform home birth. We are 2/3 hours away from any other midwife so I may just settle for a hospital & have a doula support me. Thanks for your article, it gives me encouragement! 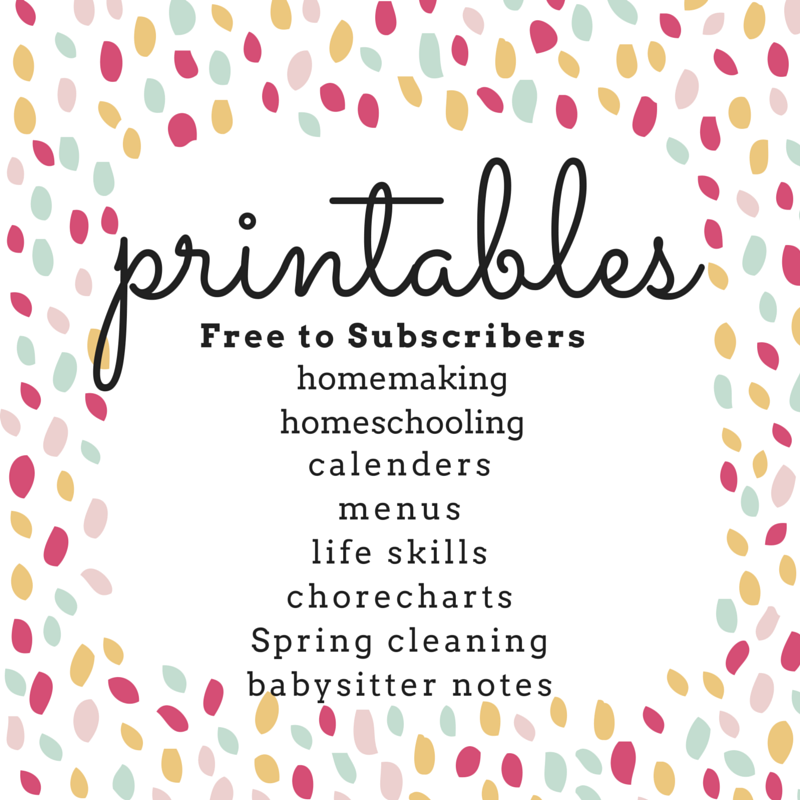 Nicole – I’m so glad that this post encouraged you! I was worried that I would give in. It helps to have supportive nurses (if you do choose to go the hospital route). We thought about home birth but I developed low platelets and needed to be in the hospital.